With experience in the Eastern Suburbs since 2001 – we have firmly established ourselves as leaders in one of Australia’s most competitive and affluent real estate markets. We are the experts on the greater Bulimba area, including Bulimba, Hawthorne, Balmoral, Morningside, East Brisbane, Norman Park, Camp Hill, Seven Hills, Murarrie, Cannon Hill, Carina, and Carindale. We know firsthand what makes the area and the lifestyle attractive. What’s more, we know what motivates buyers in the local market. Our welcoming office is in a prevalent position in Oxford Street Bulimba, providing excellent exposure and easy access for our clients. Since receiving #1office for Brisbane and #2 office for Queensland in 2012 our office has continued to expand to the position of dominance it holds today. Inherent to the essence of the brand –We are committed to upholding cornerstones of Excellence, Integrity, Empathy and Family – No one understands the value of family better than family. As part of Australasia’s largest real estate group that sells more property in Queensland, Australia and New Zealand than any other agency, we at Ray White Bulimba can also connect you to buyers from all over the world. This international exposure is an added dimension no other agency can rival. We are uniquely equipped to provide clients with a comprehensive range of professional property services headed up by our experts – From Sales, Prestige Sales, Project Marketing, Property Management, Home loans, Commercial Lending and Conveyancing. Our comprehensive past client and customer database ensures that your home is presented to more genuine customers to maximise the competition to buy or lease your property. Ray White Bulimba has the most professionally managed property portfolio in its marketplace. Our experienced and dedicated property management team take a sincere interest in looking after your investment and wealth creation of your portfolio, in a competent and professional manner. Our property managers are constantly refining their skills and knowledge to ensure the superior management of our client’s investment portfolios. 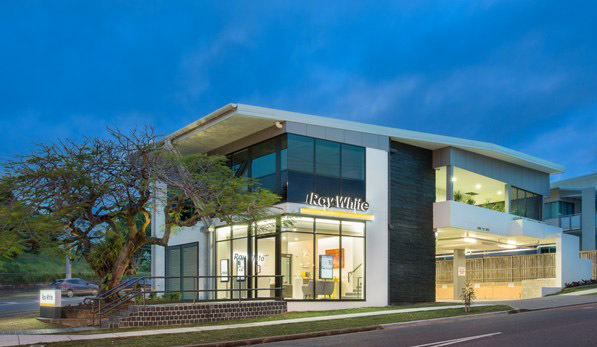 Customer experience is at the centre of everything we do at Ray White Bulimba, and is our top business priority. Contact our team today and find out more about how our exceptional customer service and strong track record of success can help you in your next property transaction.